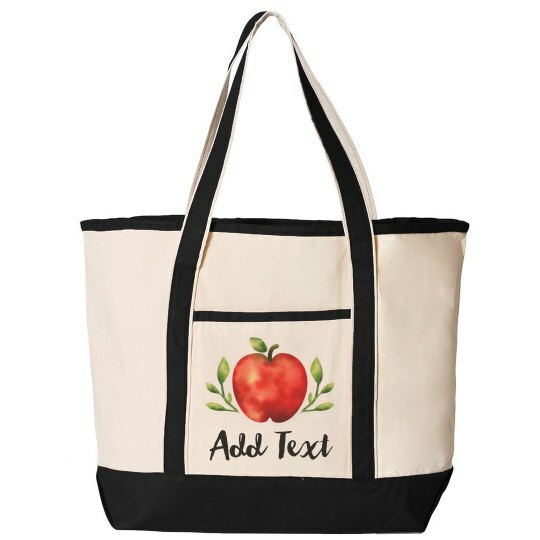 Add your own text and art to this trendy canvas tote bag. This roomy purse will make the best gift for a favorite teacher this school year! Show your appreciation by giving your teacher an awesome bag to hold books and supplies.